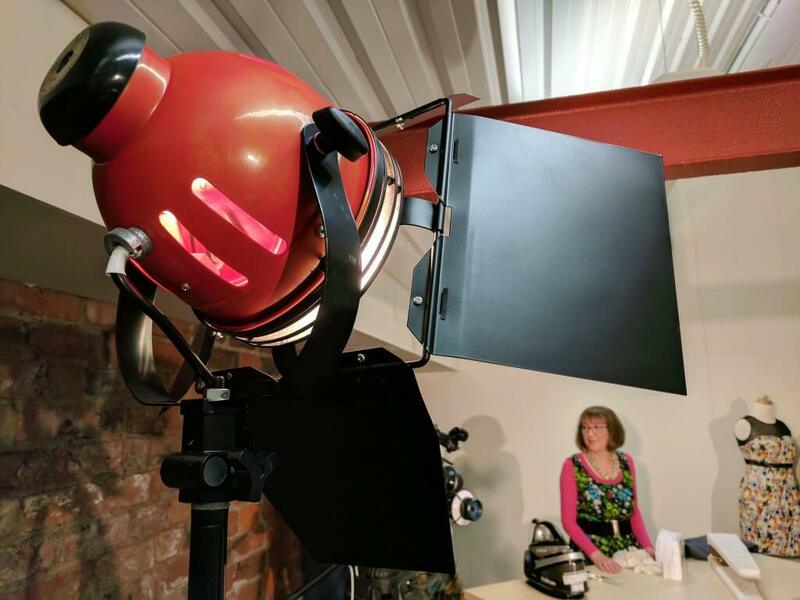 All Adverts are produced to the highest broadcast standard using the latest specification equipment, professional scriptwriters & actors and an experienced production team. As an independent media agency we can produce adverts for any VOD channel, such as SKY Go/ ITV Player/ UKTV Play/ My 5 / All 4 and many more. No matter how small your budget maybe, everyone can benefit from the affordability of VOD. Video On Demand Advertising rates are much lower in cost than traditional broadcast advertising prices. 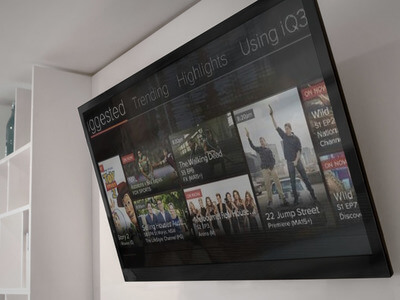 VOD functions as an effective supplement to linear TV advertising, providing incremental reach, with more and more viewers watching their favourite shows via on demand platforms. Video On Demand advertising has a 92% view-through rate. With adverts that can’t be skipped, this guarantees the delivery of your brands message. VOD adverts can be personalised to target a particular audience to fit your business requirements this can be anything from socio-demographic, age, gender, geographical and more. INTERESTED IN HAVING YOUR ADVERTS FEATURE ALONGSIDE THE MOST POPULAR TV SHOWS ON A BUDGET? THEN OUR PROFESSIONAL, AFFORDABLE VIDEO ON DEMAND ADVERTISING IS JUST WHAT YOU’RE LOOKING FOR. With additional features for advert interactivity, personalisation, interest group targeting, choice of channels and more, we guarantee to deliver that extra bit more from your advertising. All adverts made by our in-house creative team are proven to generate results. 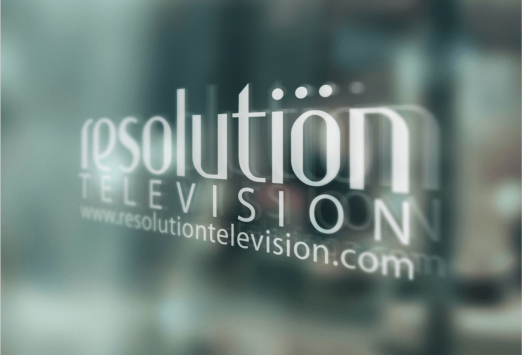 Our professional and experienced staff have built a rock solid reputation in the broadcast industry and work closely with you to deliver your project on time, to budget and to the highest standard. VIDEO ON DEMAND (VOD) ALLOWS VIEWERS TO WATCH TV PROGRAMMES INDEPENDENTLY TO THE SHOWS SCHEDULED LIVE TIME SLOT, ANYWHERE & ON ANY DEVICE. All major TV networks have a VOD service. Research shows that each year the demand for watching TV shows online is increasing, and looks set to continue to rise in the future. VIDEO ON-DEMAND (VOD) ALLOWS THE VIEWER TO ACCESS TV CONTENT FROM ANYWHERE, AT ANY TIME AND ON ANY DEVICE, MEANING YOUR ADVERT NEVER GOES UNNOTICED. With low cost rates and the ability to reach more customers, see how your business can benefit from VOD advertising today. For this we both produced the advert and created a broadcast & VOD campaign strategy. We designed and carried out the VOD campaign strategy for their 2016 advert, which saw an increase in footfall. AS AN INDEPENDENT MEDIA AGENCY WE PRODUCE ADVERTS FOR ANY VOD CHANNEL AND DEVELOP A COST EFFECTIVE ADVERTISING CAMPAIGN THAT WILL REACH YOUR TARGET AUDIENCE. Our advertising team will explore the right options for your advertising strategy and budget. We can promote your advert on a range of VOD channels such as ITV Player, My 5, 4oD, Sky Go, UKTV Play and many more. However if you feel your promotion is more suited for TV than VOD, we will create the campaign that’s right for you. We are now providing finance packages on all of our services. 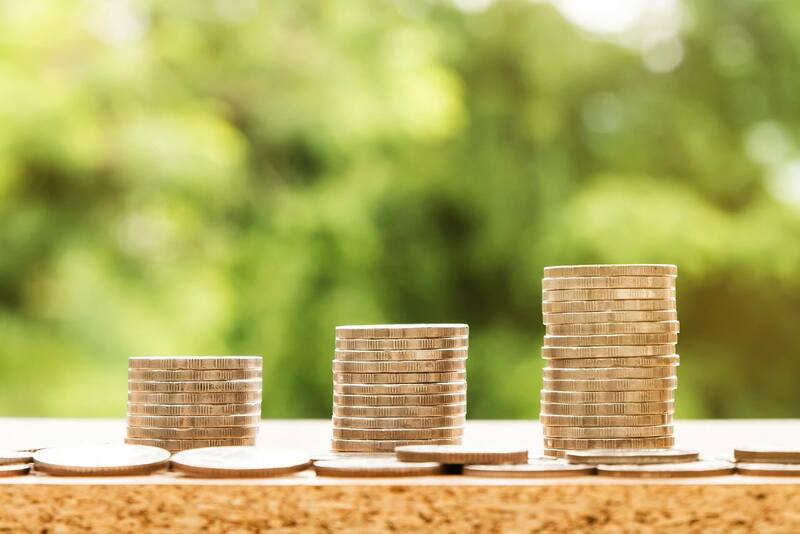 We know that in order to stay ahead the capital outlay can overstretch budgets. Which is why we are now providing finance solutions that are tailored to suit your business needs.